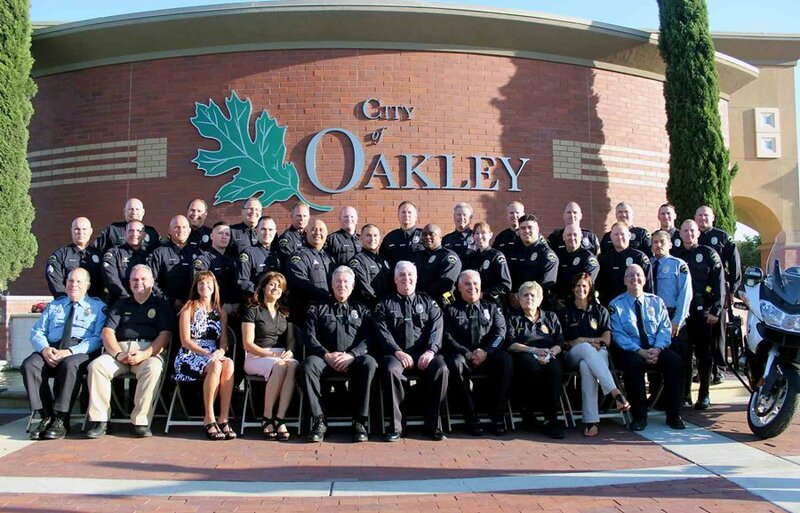 Oakley Self Storage is proud to support the Oakley, CA police department. Residents in Oakley can also show how much they care for the men and women in our local police department by thanking them personally for their ability to protect and serve you. Remember that you can help your local law enforcement agency by signing up for volunteer programs or forming a neighborhood watch. We also recommend that you attend neighborhood meetings and get to know your neighbors. Watching out for each other in the community of Oakley, CA will keep our streets safe.